In Royal Sun Alliance v. Desjardins/Certas, a recent decision on appeal from an arbitrator’s finding, the definition of ‘spouse’ was reviewed. 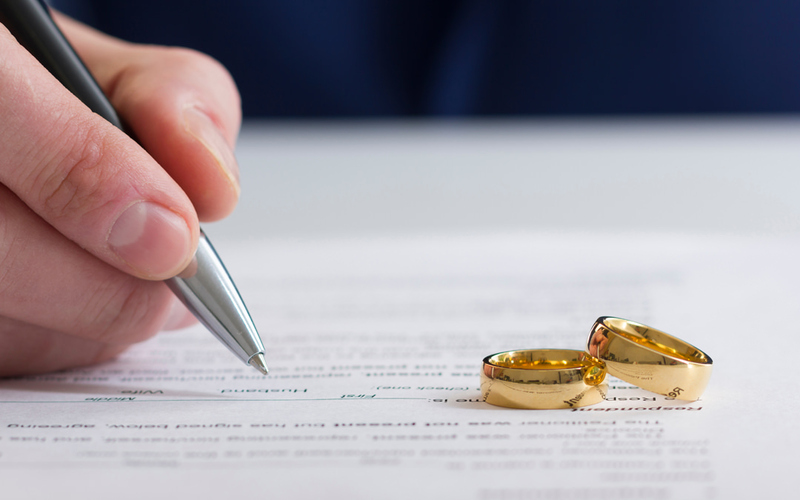 The Superior Court determined that under the Insurance Act, the definition requires a contextual approach and therefore is not the same as the approach that the Court has taken in its review and application of the definition of spouse in the Family Law Act. The facts in Royal Sun Alliance v. Desjardins/Certas were essentially as follows, Ms. Halliday was in a relationship with Mr. Zorony, with whom she resided for a period of 1 year. They were not married and did not have children together. They had also not resided together for the 3 years which was required under the Insurance Act to qualify for accident benefits from Mr. Zorony’s insurer, Royal Sun Alliance. Despite the strict definition under the Insurance Act, and that the claimant and Mr. Zorony had not lived together for the required 3 years, the arbitrator applied a broad, contextual approach to the definition and found that Ms. Halliday met the definition and should be entitled to benefits from Royal Sun Alliance. On appeal, Justice Morgan overturned the arbitrator’s decision finding that a context-specific approach was the preferred application. Justice Morgan found that Ms. Halliday and Mr. Zorony had only lived together for one year, and therefore they did not meet the definition of spouse under the Insurance Act, as they had not resided together for the required period of 3 years. Unlike the Family Law Act, the Insurance Act provides automatic benefits to spouses regardless of the person’s needs whereas the Family Law Act requires that the spouse to prove a need requiring the support. While this decision doesn’t directly address a dispute arising from accident benefits between insurers, the case does provide clarification on the definition of “spouse” in the application of the Insurance Act. That is, that to qualify for benefits under a policy of insurance as a spouse, you must ‘live together’ for the stated time period, of at least 3 years.